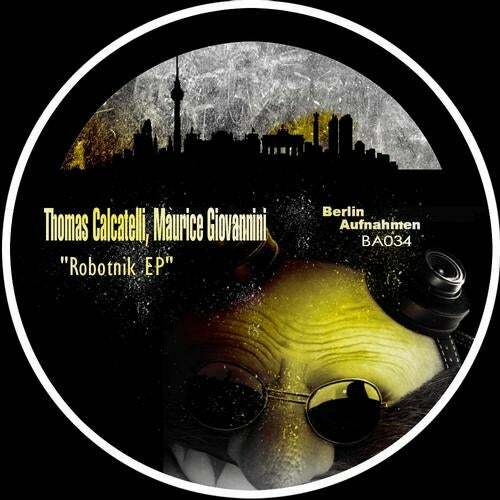 Hot new release from Thomas Calcatelli & Maurice Giovannini! Distributed by Berlin Aufnahmen. www.Berlin-Aufnahmen.com !